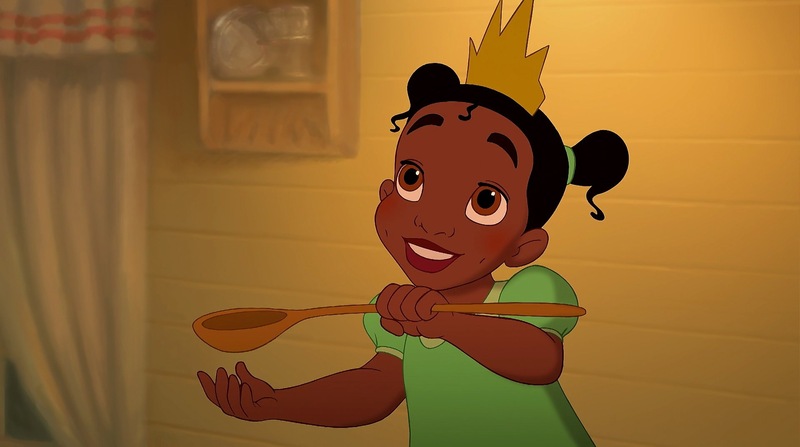 Q-So what’s was it like being crowned the first African American princess? 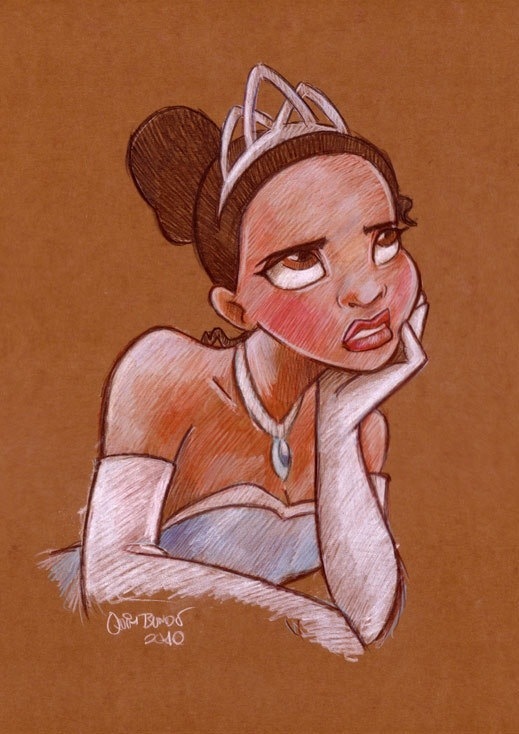 A-Eh👋.I mean its cool but I was just created for all the racism rumors with Disney.Now most fans are rambling about Mexican Disney princess and I doubt they wouldn’t make one in a couple months. Q-Um ok.So, what was your diet when you were a frog? A-Ugh, I hate reliving the time I was an amphibian.I actually had to eat a couple flies.But I have to say, lily pad tea is quite tasty. Q-And lastly, how is your marriage going? A-Oh you haven’t heard dear?Naveen’s gay.I thought it was sort of obvious.We sort of had that Barbie and Ken thing going on. Q-So you’re technically not a princess? E-Mail us what you think,comment and like.Scratch that,LOVE!